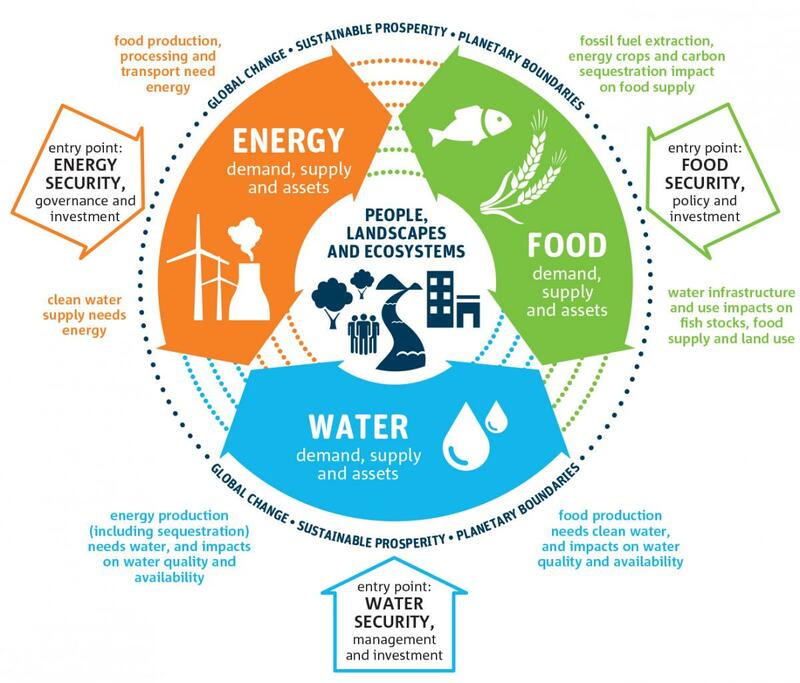 The Food - Water - Energy Nexus (FEW) ... What is it? The video tutorial for this lesson is available here. A PDF version of the lesson plan is available from the IB DP Geography site or by clicking here. Task - We are going to use solo hexagons to critically examine the complexities between the Nexus of water, food, energy and climate change. To to this the following resources are important. Ensure that students have a pair of scissors each, a glue stick and A2 sized sugar paper for the final display. Split your teaching group into pairs or groups of three. 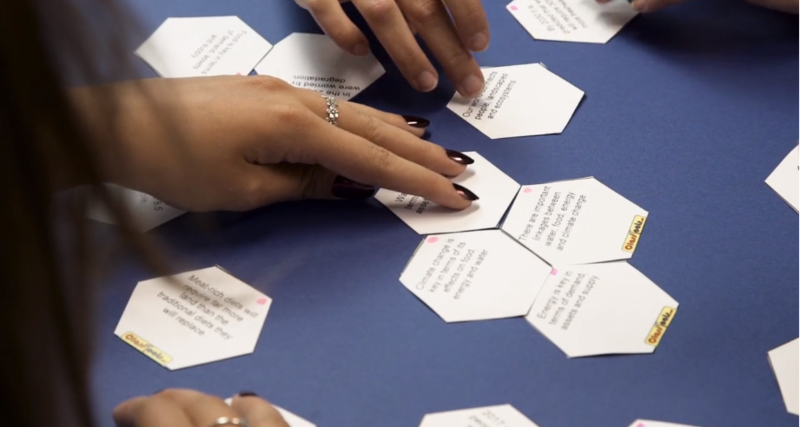 Explain to the students that they are going to be completing a hexagon activity and that there is no right or wrong answer. The key thing is the discussion that goes with the activity and making as many links between as many global issues as possible. If you have an interactive whiteboard, you may want to click on the link to 'Set 1 - Interactive' and use this to ask the students to show their results visually at the end of this step. Prompt discussion about the 'traditional' viewpoint of these global issues and how these groups of issues that have been tackled independently. Do they simply have small sub-groups of hexagons separate from each other? Now distribute 'Hexagon Card Set 2' and now ask the students to complete their diagrams. This may involve completely starting over again with their hexagon structure in order to incorporate this new nexus approach. Note that some of these cards are specific to issues in the area surrounding the International School of Toulouse, but can be adapted to suit your school area. Students can be given a chance to add their own cards to the diagram and there should be plenty of discussion of how they have come to the formation on their display card. T​he students would then be given time to organize their cards (paper versions) onto display card. 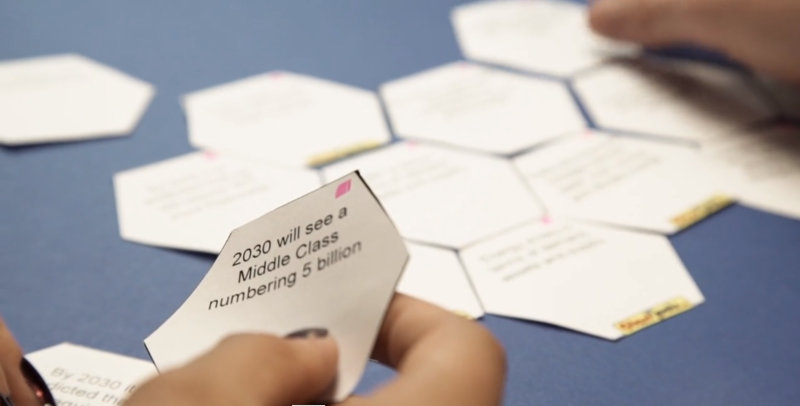 A plenary would include a final pack of hexagons each with the logo of the 17 SDG’s where students have to fit them into the diagram as extensions to the hubs and nodes that they already have glued down. Your starting point is to read this summary article from United Nations Water - here. 1. Discuss how Nexus interactions affect national water security and access to safe water. 2. 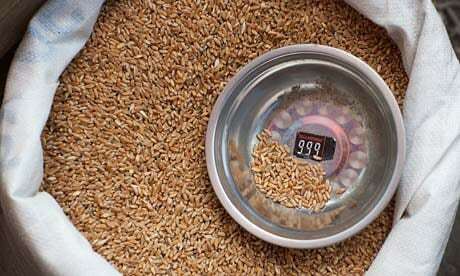 Describe how Nexus interactions affect national food security and food availability. 3. Explain how Nexus interactions affect national energy security and geopolitical issues. You must include one global 'case study' example in your presentation and exam response. For this task, you will be visiting the rather excellent geographyalltheway site. Your case study will be a comparison of Switzerland and the United Arab Emirates and there contrasing levels of food, energy and water security. Click here to access the relevant page and use the worksheet beneath to record your information. Once your data and information gathering is complete, please write your response to the exam question at the foot of the page. This is an independent research task and would best suit a homework type approach. Download and print out the sheet below in A3 size and use the information contained within the WWF Fact Sheet to help you extract the key issues of the effects of Climate Change on the FEW Nexus. You are going to use complete a short interactive study. Access the worksheet below left and the interactive site, below right. ​Task. You should work in pairs on this task. 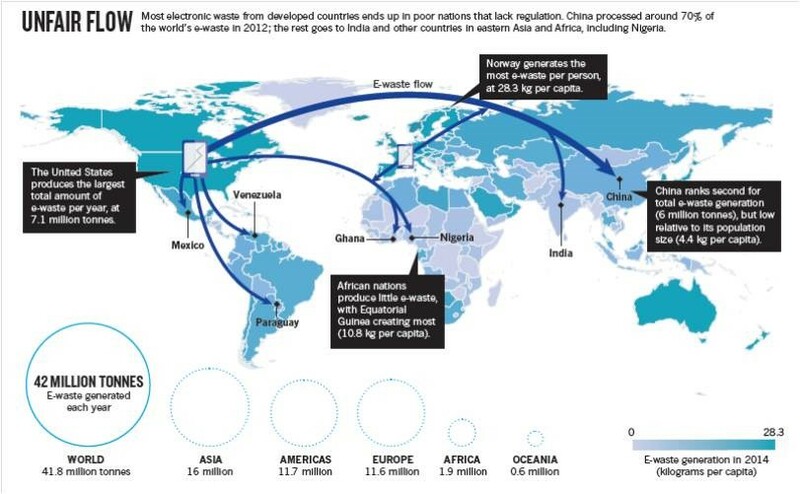 One student should focus on the impacts of e-waste on affected communities and the other on the current crisis in many HICs caused by a banning of the importation of certain plastic waste products by the Chinese government. You should complete your work as a 4 segment grid using the 4P's as your focus. Place, Process, Power, Possibility. Ensure that you use flow maps, charts as well as data that explains why this flow has grown (environmental legislation etc) as well as future trends. You will have seen plenty in the news about Venezuela in recent months (March 2019) and the political struggles within the country. You will also know that Venezuela has the largest oil reserves in the world. So, how can it be that a country it spiraling into decline despite having such large natural resource wealth. The excellent article beneath breaks down the key issues that the country faces and why 'having all your eggs in one basket' is a dangerous economic policy. 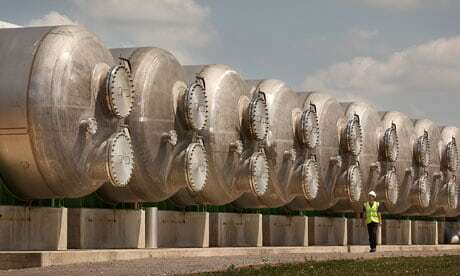 Task - Read the article carefully and make notes on the economic and geopolitical issues surrounding this 'petrostate'.